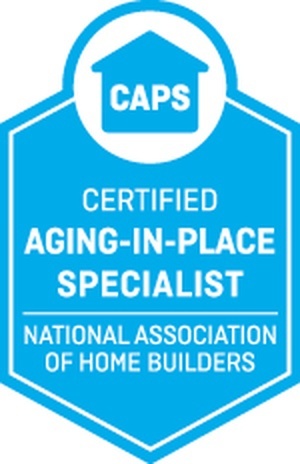 with guaranteed workmanship from Capizzi! 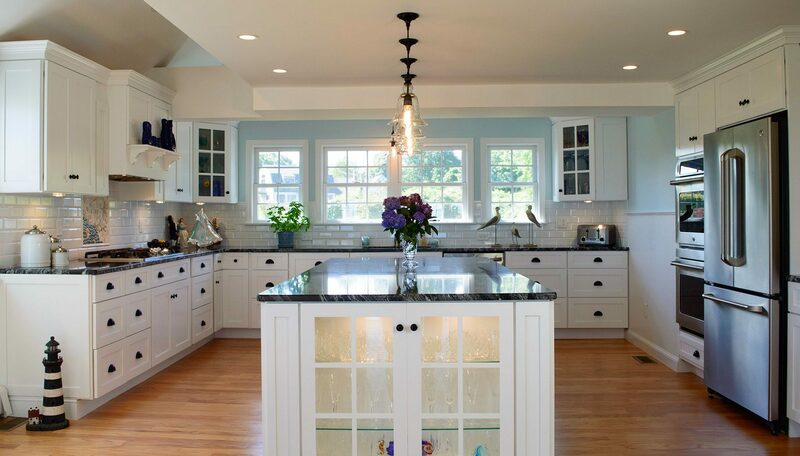 Complete your home renovations with Cape Cod’s best! 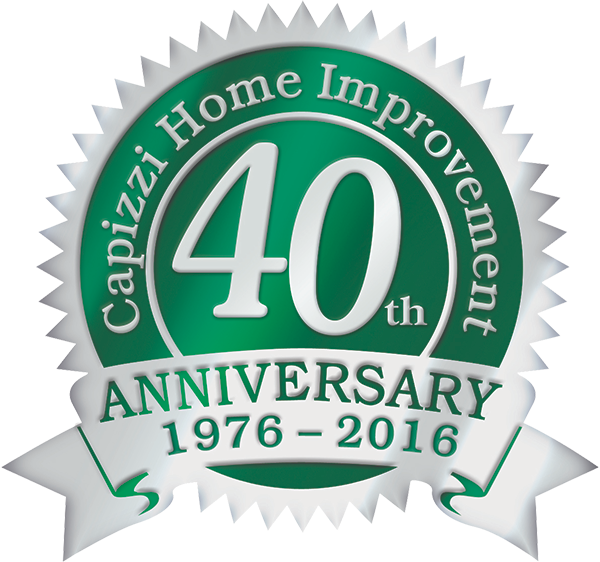 Capizzi Home Improvement has served thousands of homes on Cape Cod since 1976. 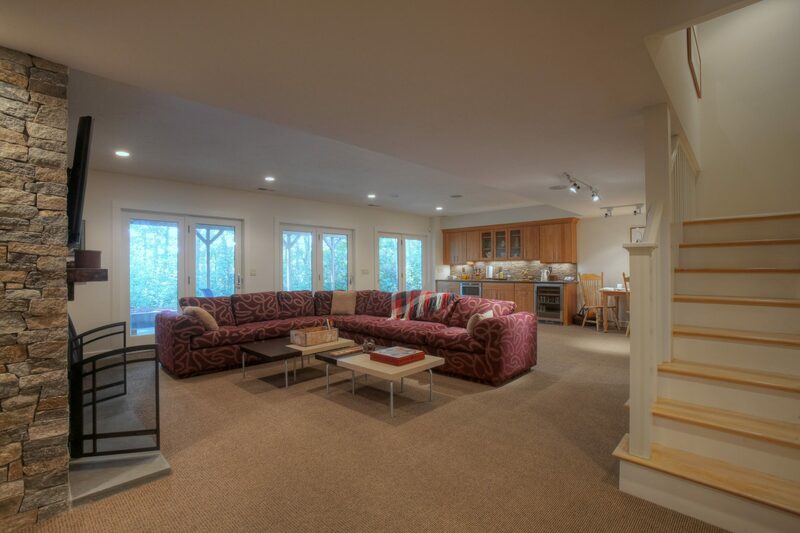 From concept to completion, Capizzi Home Improvement has the experience to handle any custom home renovation whether it is interior or exterior. 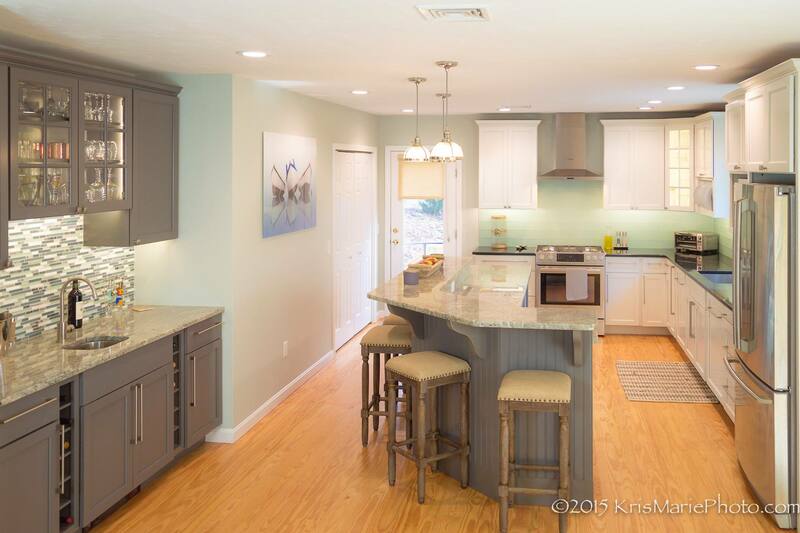 We are a trusted full-service home improvement and remodeling company serving Cape Cod and the South Shore. 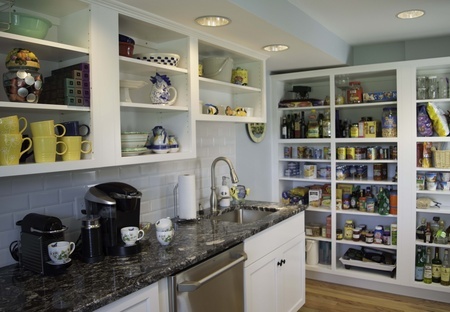 At Capizzi, we provide a superior, personalized experience for every aspect of your home improvement. 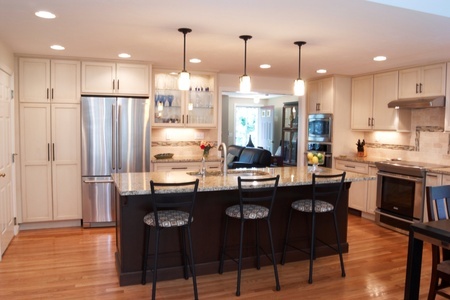 Our company specializes in new builds and renovations for kitchens, bathrooms, flooring, roofing, windows, siding, and more. Our reputation for high-quality craftsmanship speaks for itself. But so do our satisfied clients! 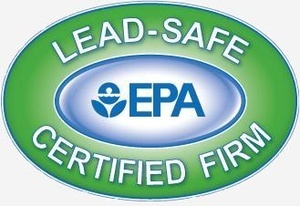 Take some time to learn how we have helped our local clients in Cape Cod and southern Massachusetts achieve total satisfaction from all our services. 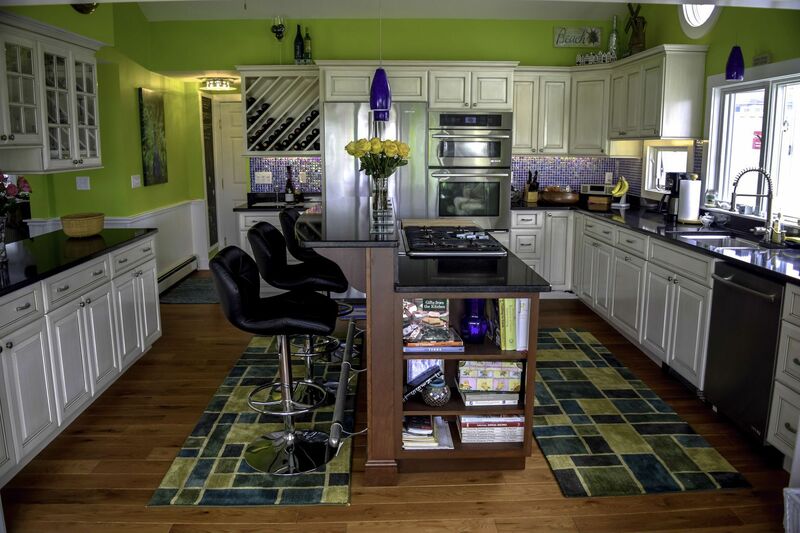 When it comes to home improvement, seeing is believing! 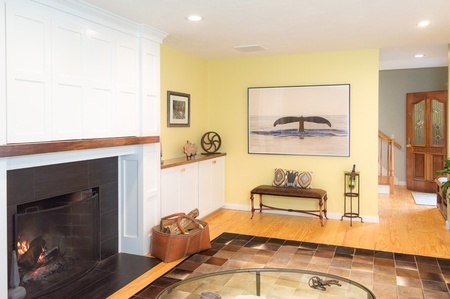 Check out our full image gallery so you can view a sample of our complete property transformations – both past and present.